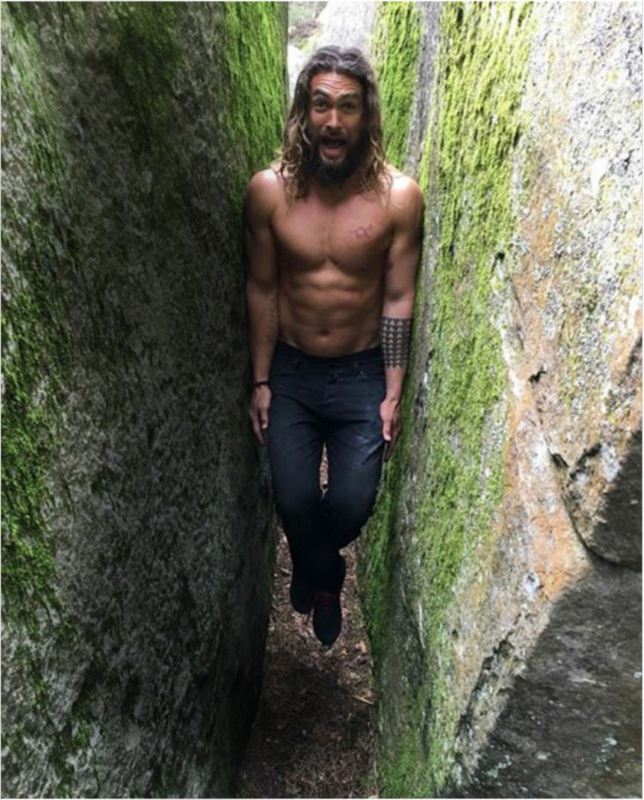 Jason Momoa, born Joseph Jason Namakaeha Momoa 40, is one of the most sought after actors in Hollywood. He is not only an actor, but a writer, film producer, and director. 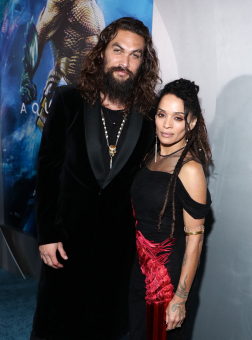 Momoa is married to beautiful actress Lisa Bonet, 52, with whom he has two children. The 6-foot-five multi-talented doting father, loving husband and producer rose to fame with his long-running roles in the television series ‘Baywatch Hawaii’ and ‘Stargate: Atlantis.” His performance as Khal Drogo in the TV series ‘Game of Thrones’ added to his popularity and took his career to the new heights, drawing the attention of producers and mainstream audiences. 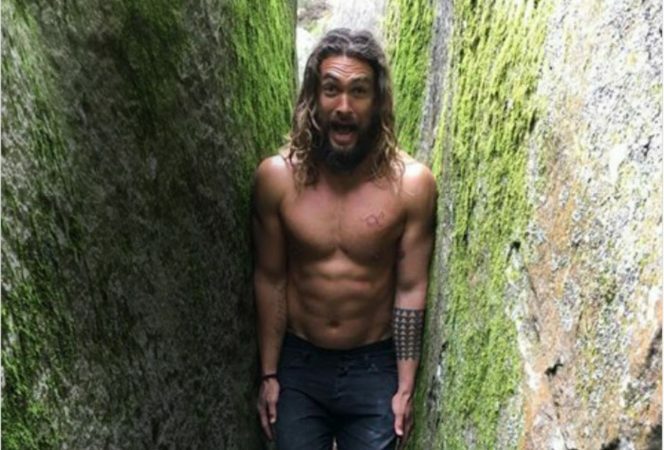 Fast forward to 2019, Momoa portrayed Aquaman in the DC Extended Universe, which has become the highest-grossing DC movie of all time. Momoa’s father was a native Hawaiian painter, and his mother was a photographer and of mixed European and Native American ancestry. He was raised by his mother and spent most of his younger years in Iowa, prior to moving back to Hawaii to reconnect with his dad in his twenties. Momoa shared that he had a crush on current wife, Lisa Bonet when he saw her on TV at the age of eight. He ended up meeting Bonet at a jazz club in 2006 through mutual friends. They shared a romantic meal of Guinness and grits at Café 101 later that night, and are now happily married with two kids. 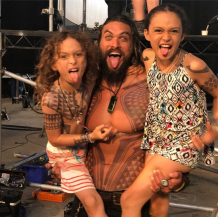 Momoa is full of body tattoos. The tattoo that stand out most is a half-sleeve on his left forearm, which is a tribute to his family god, or “aumakua,” from Hawaiian mythology. A family god is an ancestor who died and returned from the dead. The sleeve tattoo includes nine rows of triangles that represent shark teeth, since his family’s guardian is a shark. He also has tattoos that include his children’s initials on his chest and the words “to always be drunk” in French on his forearm. Momoa’s social handle is “Pride of Gypsies,” which is a nod to his production company, founded in 2010. The company has produced ads for clothing brand, Carhartt, a short film about Momoa’s family and the film Road to Paloma, which he starred in, co-wrote and directed. Momoa is a proud Hawaiian and is the first Hawaiian superhero on the silver screen. He realizes most Hawaiian mythological gods are water gods so he viewed as a dream the opportunity to bring Aquaman to life.